How You Can Support Sahay Solar! In our activities in the field of education and in the implementation of social projects, we are dependent on the help of sponsors and donors. So far, we have received generous support from organizations as well as private individuals and are actively supported by the voluntary help of numerous people! Your support counts! 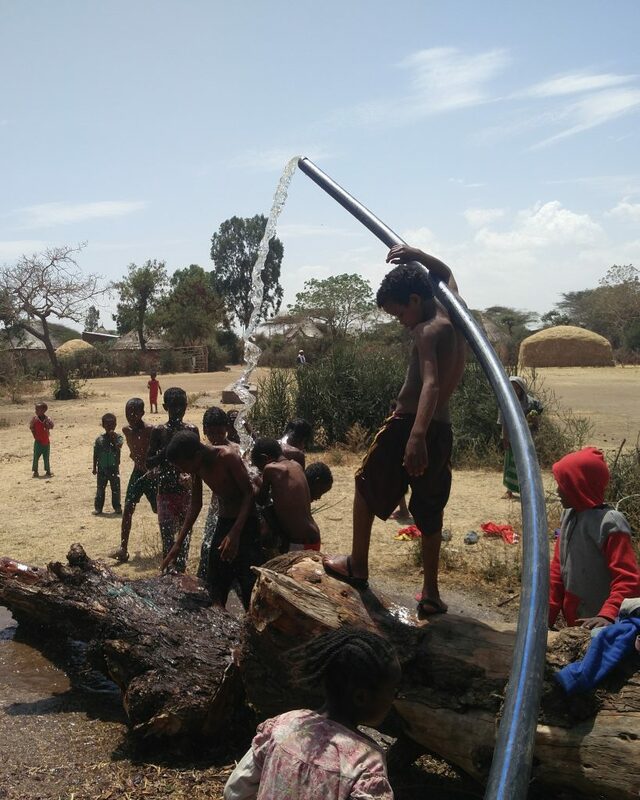 1 Donate now for „Solarstrom für Afrika“ via our partner betterplace.org. 2 You can also donate via our donation account. 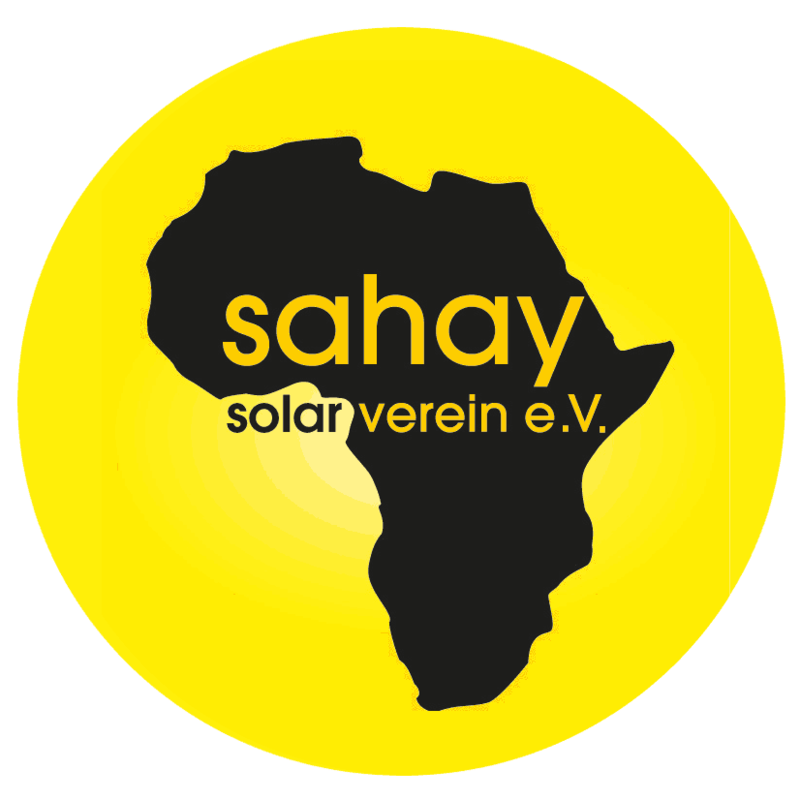 Empfänger: Sahay Solar Verein Afrika e.V.